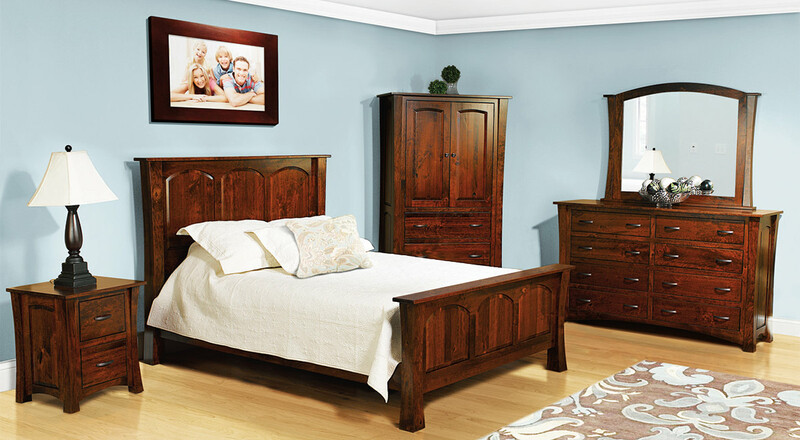 Bedroom sets can be customized to suit your specific design style. These pieces are very popular sellers and come in a variety of wood species and stains, so you can create the perfect set for your bedroom. 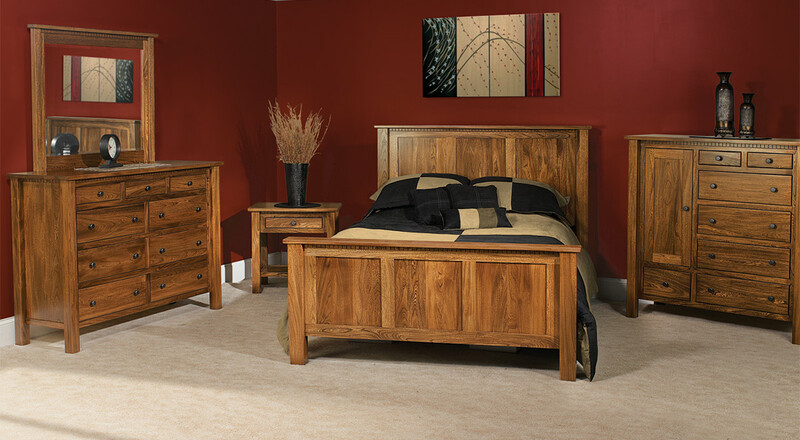 From Farmhouse to Traditional, Modern to Shaker, there’s a bedroom set with your name on it! 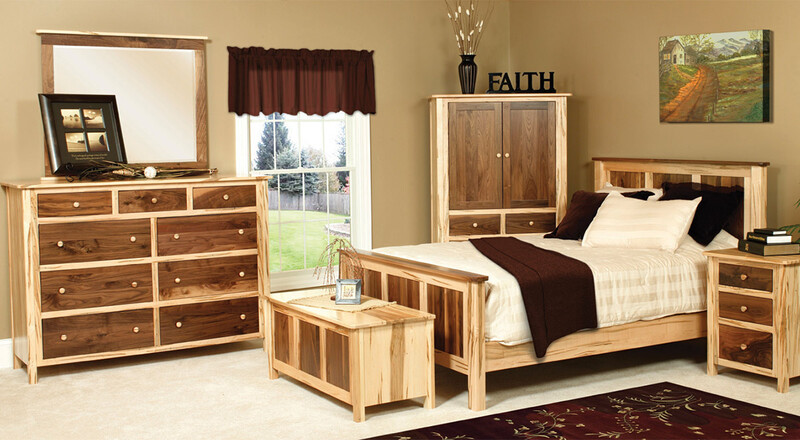 Have confidence in the quality of your product knowing it has been carefully crafted by Amish artisans.